Popis hry: Each player leads a paleontological excavation team, which consists of a researcher, a female assistant and a dog. Each team researches in different parts of a large excavation after different kinds of dinosaur skeletons. As soon as a researcher team excavated all parts of a dinosaur skeleton, it is exhibited in the museum. 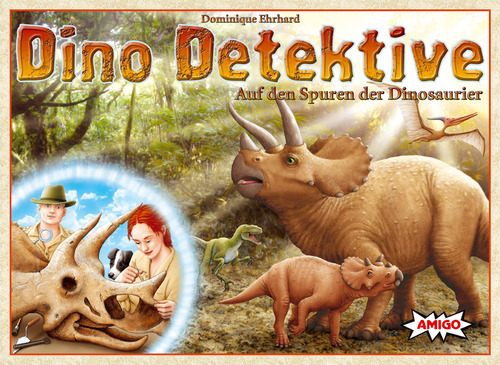 The player receives points of prestige, depending to on the size of the dinosaur.